FABTECH 2016 was expected to cover more than 550,000 net square feet and anticipated over 28,000 attendees and 1,300 exhibiting companies. It provides a convenient ‘one stop shop’ venue where you can meet with world-class suppliers, see the latest industry products and developments, and find the tools to improve productivity, increase profits and discover new solutions to all of your metal forming, fabricating, welding and finishing needs. 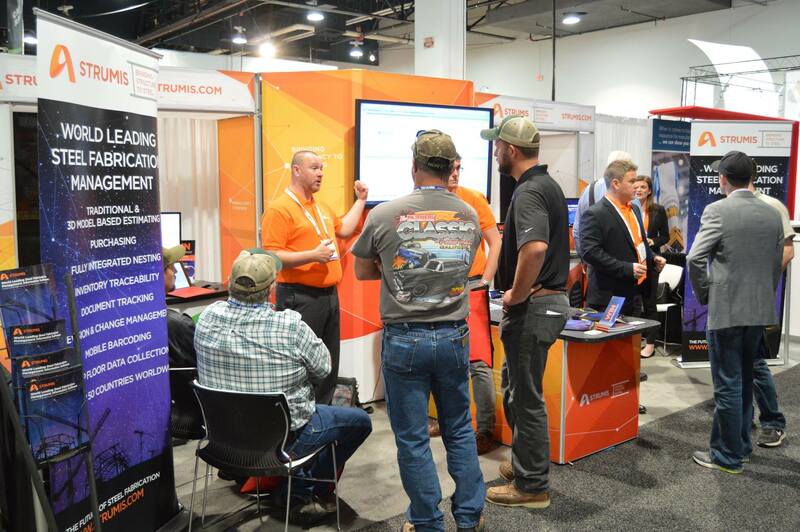 And FABTECH didn’t disappoint, STRUMIS saw a fantastic amount of savvy steel fabricators make their way over to the booth in order to see how we can help them with their steel fabricating needs. 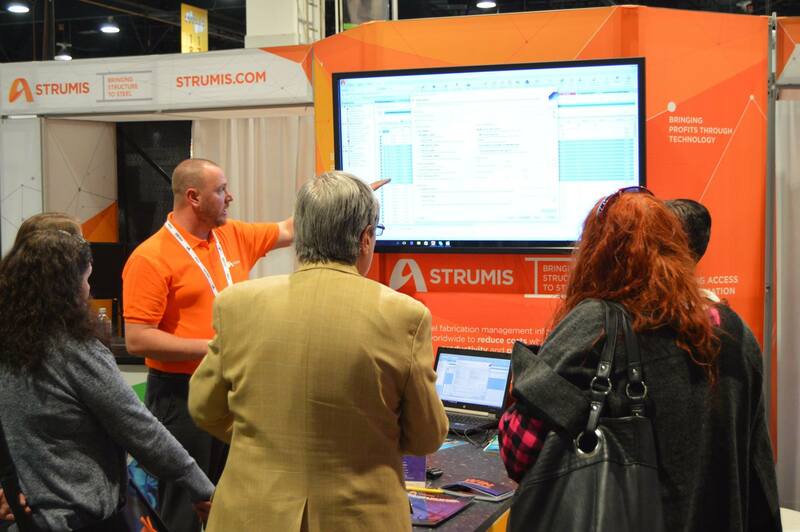 With STRUMIS V10 already being talked about and used globally it wasn’t surprising that news of the new release V10.1 attracted a bigger audience to our booth than ever before. With demos taking place from the event starting right through to the event closing and even after that, while the lights were being dimmed and turned off our computer screens were still lighting up the hall to display all of the new features. Some of which can be seen in the below videos. 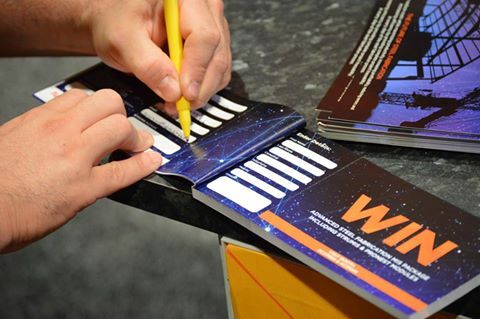 To all that attended we hope you had just as good a time as we did at the event and if you entered our prize raffle keep an eye out on your emails and phone because we may be contacting you soon! Finally a big thank you to FABTECH for putting on such a well organised event yet again.